May 29, 2015 is Democracy Day in Nigeria. It is also the day that Nigeria ushers in the new President of the Federal Republic of Nigeria. 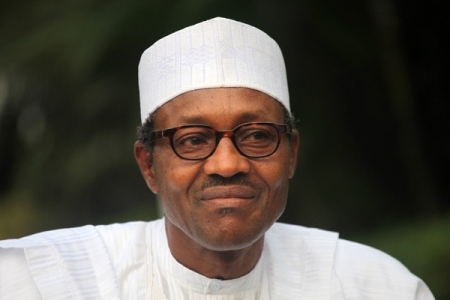 President-elect Muhammadu Buhari will be taking over from President Goodluck Jonathan. Muhammadu Bahari and Yemi Oshinbajo (Vice President Elect) won this ticket under the APC Flag.